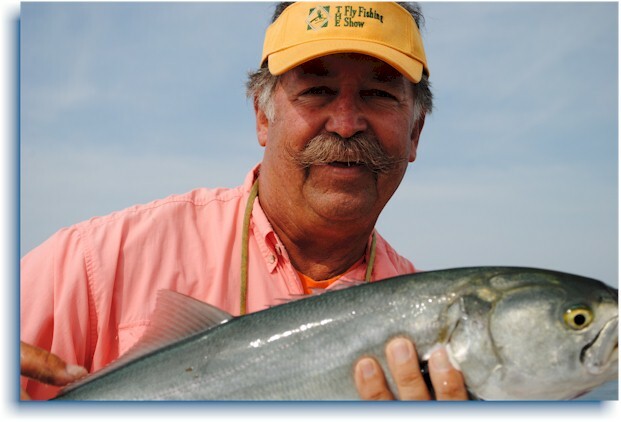 SOMERSET,Penn.– A return to the Pacific Northwest and a change of show site inNorth Carolinahighlight the Fly Fishing Show’s 2013 nationwide schedule. InNorth Carolina, the newBentonConvention Centerin centrally-locatedWinston-Salemwill host the international fly-fishing event. The downtown facility is connected to both the Embassy Suites and Marriott hotels. “After an absence of several years, we’re returning to the Seattle-area with the show moving to nearbyLynwood’s Convention Center featuring an adjoining Best Western hotel and free parking,” said show producer Chuck Furimsky. Lancaster,Penn., March 2-3 –LancasterCountyConvention Center. Additionally, the International Fly Tying Symposium will be conducted Nov. 17-18, 2012 inSomerset,NJ.